The market for heating equipment today offers an impressive list of special devices for organizing a heating system. A solid fuel boiler is a practical solution in a situation where it is not possible to connect gas or to carry out central heating. 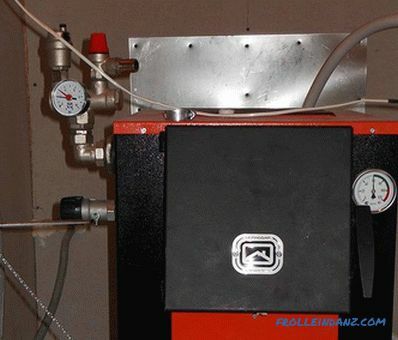 Heating boilers for wood are considered a traditional option and are very popular with customers. They are installed in residential private houses and cottages, as well as in buildings for other purposes - garages, technical rooms, etc. Various equipment has certain features in operation that should be taken into account at the purchase stage. The main characteristics that determine the choice - the principle of operation, as well as the type of fuel used. Solid fuel boilers are quite common and popular because they provide independence from the supply of gas or electricity. At the same time, firewood, pellets, coal, etc. can act as a fuel. Each type of fuel has its own advantages. Firewood is usually the most easily available type of fuel. However, they quickly burn through, especially if the furnace is operating in intensive mode, so the wood burning boiler requires constant supervision and loading of firewood. Coal also has a relatively affordable price, but it leaves a lot of dirt on loading and you will need a separate room to store it. 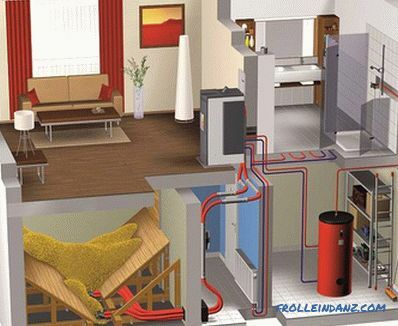 Pellet boilers equipped with a special burner make it possible to almost completely automate the heating of a house. This is an environmentally friendly fuel with high efficiency, which when burned leaves less waste. But in some areas of Russia this type of fuel is unavailable or has an unreasonably high price. If you do not know yet what fuel to choose and are looking for a universal option, you should pay attention to heating boilers for solid fuel "Teplodar". 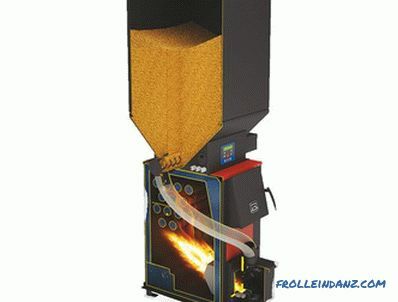 Originally designed for firewood or coal, if necessary, all models can be converted to work on pellets. For which rooms is a solid fuel boiler suitable? Most often, such equipment is used in private residential buildings, as well as in facilities such as a garage or workshop. These devices are especially relevant if people live in a house seasonally or temporarily - wherever there is no need for a water heating system or some other permanently functioning one. For example, in the country. Such boilers are suitable for rooms of small and medium size. Solid fuel heating systems provide sufficiently rapid heating, which is especially important during the cold season. This The type of equipment has both advantages and disadvantages. given the relatively low cost of solid fuels, the use of such boilers is considered cost-effective. 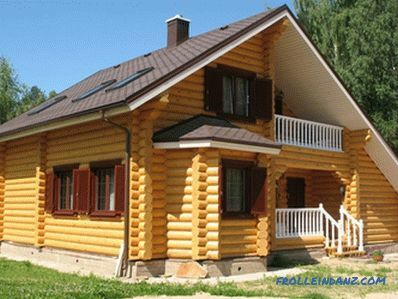 Considering the shortcomings of this type of device, it is first of all necessary to note the need for special finishing of the installation site: the walls and the floor, as well as the exit point of the chimney should be covered with heat-resistant materials. 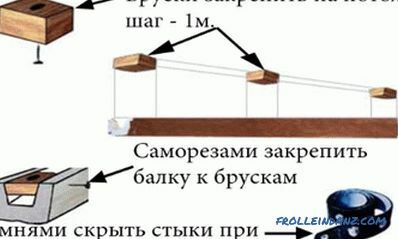 The distance is determined according to the instructions and depends on the specific model of the boiler. This condition is mandatory for the safe operation of the equipment. In order for the heating to be constant and full-fledged, it is necessary to periodically put a new batch of fuel into the stove, therefore, it is impossible to leave such heating in working condition and leave the house for a long time. During the operation of the boiler, a certain amount of solid fuel is required, which is determined depending on the intensity of operation and power of the device. As a rule, fuel is purchased in advance in warm weather, especially for wood and coal, which are sold mostly unpacked. When storing solid fuels, it is necessary to maintain a low humidity level, as damp firewood or coal can reduce the efficiency of the boiler. The essence of the principle of operation can be described as follows: the fuel incorporated in the furnace, under the condition of normal chimney draft, burns, generating heat.This heat heats the water, which acts as a coolant and circulates in the heating system, maintaining a comfortable temperature in the room. 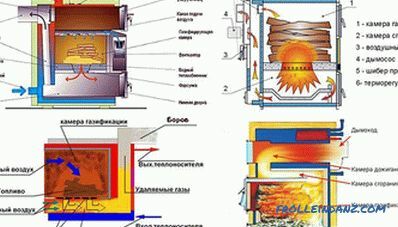 Modern manufacturers offer mainly pyrolysis boilers, which are more convenient to use. Gas-generating or pyrolysis the boiler has an increased efficiency, due to the special system of afterburning of gases released during the combustion of fuel. This is possible due to the circulation of air in the furnace and the penetration of additional oxygen into the place of afterburning of gases. The cost of such a boiler will be higher, which is justified by its efficiency in operation. Such a boiler can heat a room in the mode of long burning up to 8 hours from one fuel tab. Pyrolysis devices have many other advantages, which primarily include the ease of switching modes of operation of the device. Gases, which are formed as a result of his work and go into the chimney, are completely safe for people, because they do not contain any harmful or hazardous components. In addition, less waste is generated during the operation of such a device, so it can be cleaned less frequently. Additionally, it is worth looking at double water circuit boilers that have been on sale relatively recently. Such equipment has a specific design, so it can act not only as a heating element, but also is able to provide you with hot water. To do this, the device is connected simultaneously to two systems: heating and hot water. 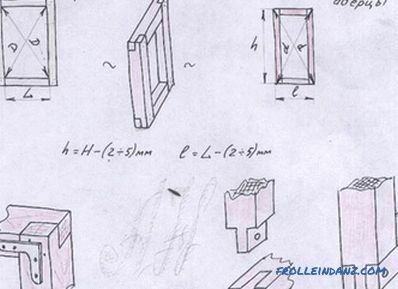 However, it is not so easy to implement all the stages of installation without work experience and special tools - it is better to entrust this work to specialists. Such boilers are small in size and quite attractive, and also differ high power and versatility. You can use them for a small house or a huge industrial building - the main thing is to find the necessary power. Modern boilers that run on solid fuels are high-quality and reliable, and it’s worth choosing such a device considering the purpose for which it is purchased. The advantages of solid fuel boilers include their relatively low cost, as well as relatively affordable fuel prices. However, for the operation of such equipment it is necessary to constantly harvest large amounts of fuel, and store them in low humidity conditions. In addition, you need time to clean the boiler from the products of combustion and monitor the cleanliness of the chimney. But with such a device, you can be sure that switching off gas or electricity will not deprive you of heat in the house, and also be able to arrange an effective heating system in a remote area or in a house for seasonal living.